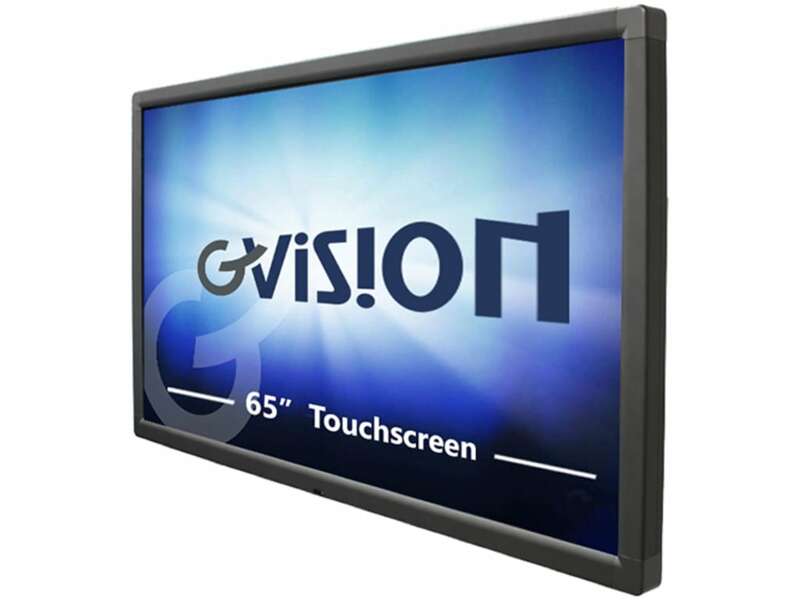 The GVision DS65AD-OO-45LGW is a 65-inch large-format display with Surface Light Wave (SLW) 6-point touch technology that easily operates with Windows® 8 as well as multi-touch applications. 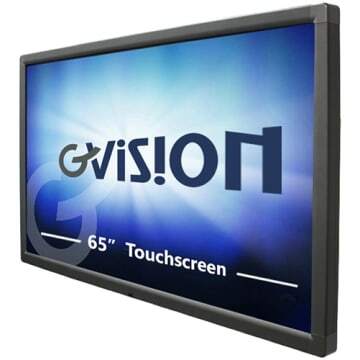 The GVision DS65AD-OO-45LGW rugged screen is designed to bear prolonged hands-on use in retail, hospitality, self-service, mass-transit, and other public spaces. It features a 1920 x 1080 native resolution with 4000:1 contrast ratio and a viewing angle of 178 degree. 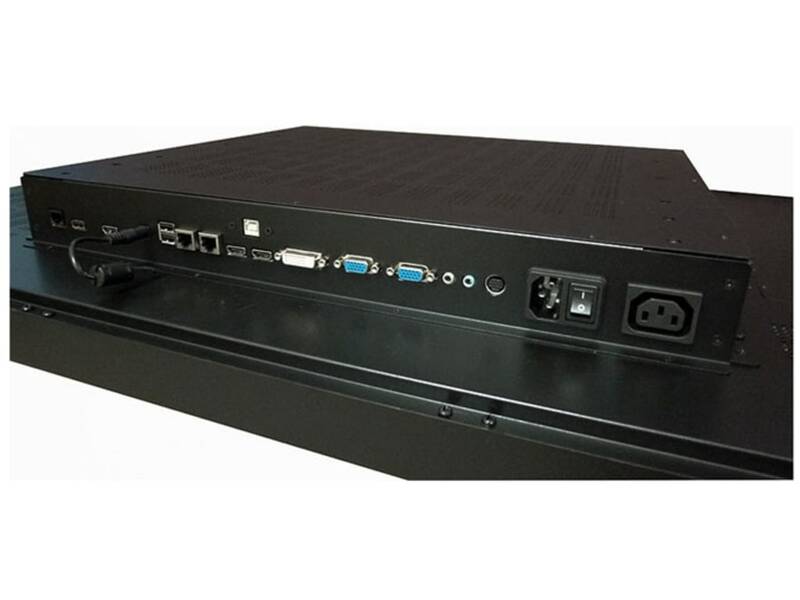 The GVision DS65AD-OO-45LGW is also available with an integrated wireless presentation system making it an ideal solution for conference rooms, schools, and general A/V applications. The optional wePresent function provides wireless screen sharing capabilities to anyone with a smartphone, tablet, or PC/Mac. Auto Brightness Sensor What's This? Viewing Angle (degrees) What's This?